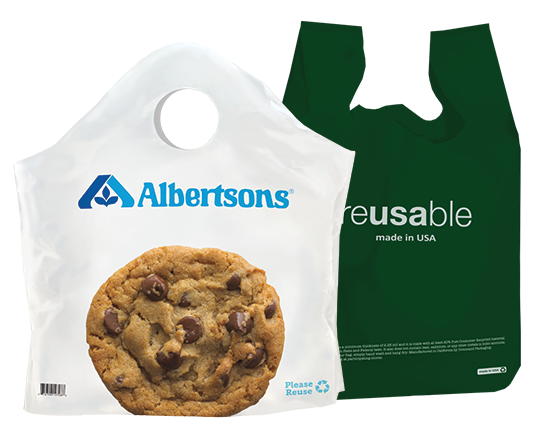 Switch to brand-enhancing, environmentally friendly bags with major bottom-line impact. The leader in sustainable solutions that benefit your business, your customers, and the environment. Foodservice, Grocery, and Retail industries choose our U.S.-made packaging solutions for their innovative design and high-quality printing capabilities. Leading foodservice brands rely on our service and quality to deliver solutions that easily solve packaging challenges. 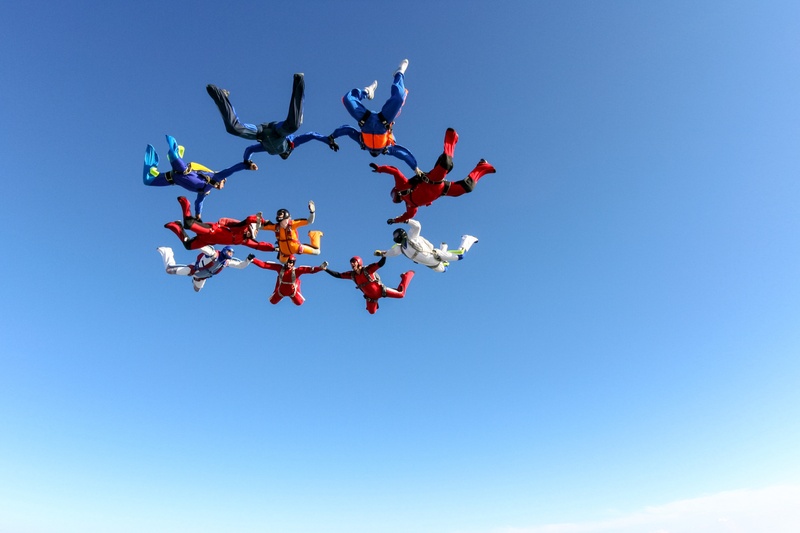 Superior service: We're known for our rapid turnaround times and reliable, agile support. Innovative: A wide range of designs and styles to meet both your takeout and back-of-the-house needs. Unmatched quality: State-of-the-art, U.S.-based manufacturing capabilities. As a fully integrated provider, Command provides cost-effective solutions for staying bag ordinance compliant. Cost efficient: As the only U.S.-based vertically integrated recycler and bag manufacturer, Command passes on huge savings to you. 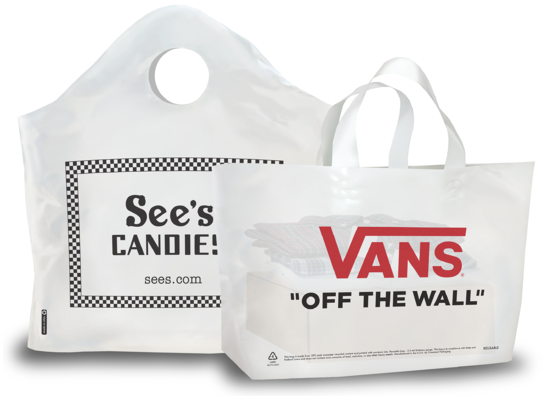 Consumer-preferred smarterbags: Available in Super Wave®, Ameritote® (soft loop), and T-shirt styles. Holistic solutions: We make it easy for you to transition to an ordinance-compliant bag by retrofitting your current bag racks and providing comprehensive in-store support. Leading retailers prefer our flexible service and high-quality, sustainable bags because they keep brands looking their best. Customizable: U.S.-made bags offered at competitive prices. A responsive partner: We'll work with you to find the solution that makes your business more efficient and profitable. 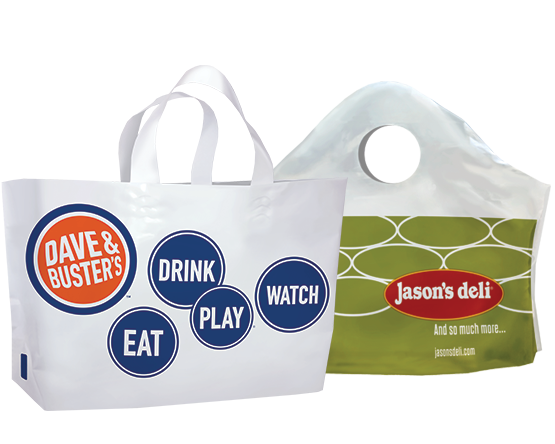 Environmentally friendly bag options: that are reusable a minimum of 125 times, thus offering repeated advertising for your brand. Encore Recycling® partners with local growers to collect, wash, and recycle up to 100 million pounds of agricultural plastic annually, thus making it the industry leader in diverting this waste. Instead of going to landfills, this recycled material is used to create a continuous loop of sustainable plastic for our products. You reap the savings. We believe in being a socially and environmentally responsible provider of premium and cost-effective products. By holding ourselves to the highest standards for more than 27 years, we’ve led the industry in providing value-added, innovative solutions and top-notch service to customers across the country. Get the latest news, including bag ordinance updates, and be the first to know about special products and offers. Switch to a brand-enhancing bag with bottom-line savings.